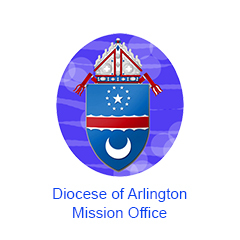 The Arlington Mission Office and Catholic Relief Services will present a workshop about parish partnerships. Come together with others involved in or curious about similar relationships for a day of critical reflection, sharing, and learning. Admission is free. Registration required. Register Now!